First Look: GT Spirit New Diecast Metal Series? ** UPDATE ** We’ve added a new assortment of images. 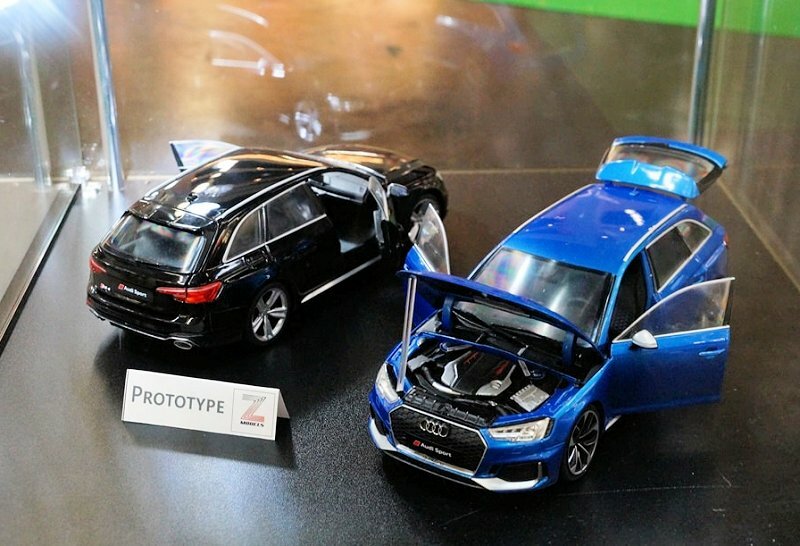 As noted, these are prototype photos. Let’s play nice until the first production samples are ready for market. This is a good thing for the hobby not bad. 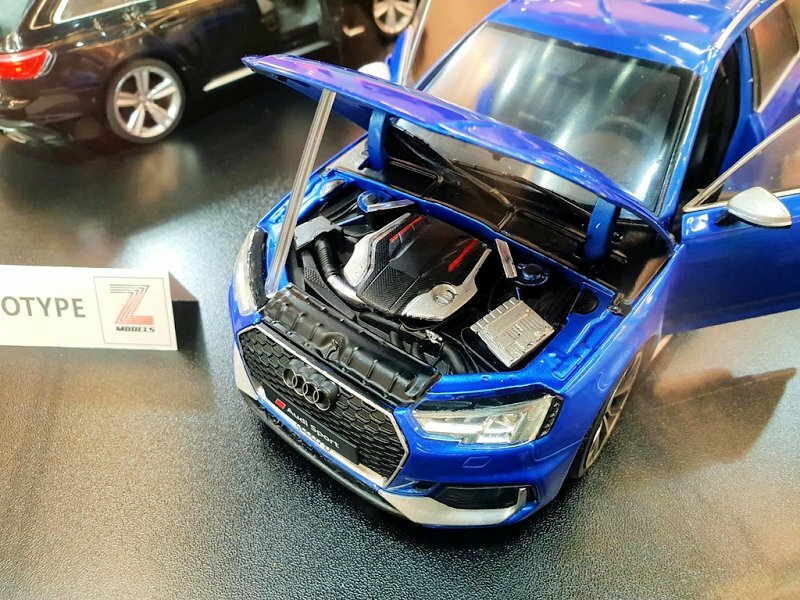 They hinted at this just about a year ago, a possible move to include diecast metal scale replicas with opening bits, a new division of Z Models Distribution. Well, the team at GT Spirit has made some progress on their promise. 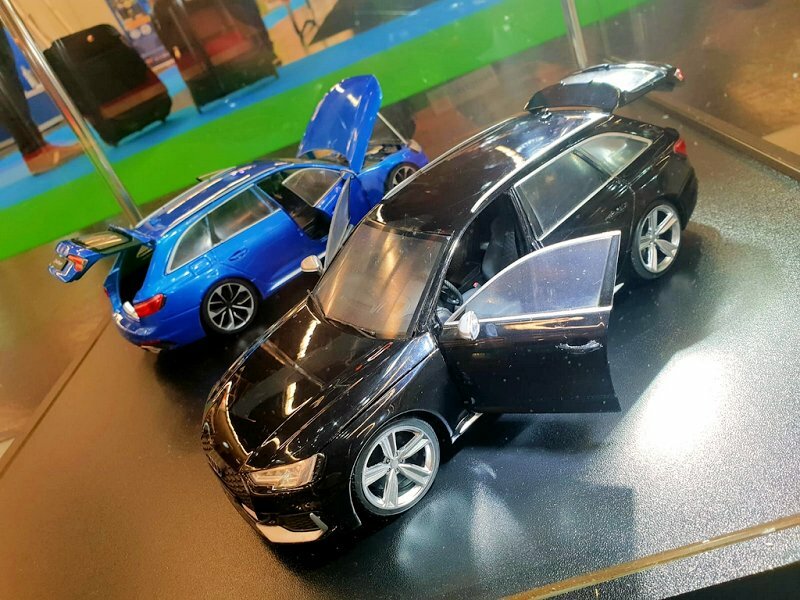 The first image taken at the current German Toy Fair unveils a couple of prototype 1:18 scale Audi RS models. We like what we see some far! Thought it appears this four-door example might have sealed rear doors. GT Spirit, go that extra mile it will pay off in spades! We’re looking forward to more. Definitely, the BEST news to come out of Nuremberg to date! 11 Responses to "First Look: GT Spirit New Diecast Metal Series?" It is interesting but sealed rear doors… Best news out of Nuremberg? Not that sure. GT Spirit jumping into 1/18 diecast with fully-opening pieces is indeed great news. But, it looks like these Audis have solid grilles and silver-painted trim. Gotta do better, GT Spirit! Even I preffer composite of Autoart to a rear sealed Doors..
Bburago by far the worse.. they showed.. Nothing.. with Ferrari’s license in their hands.. well done!! 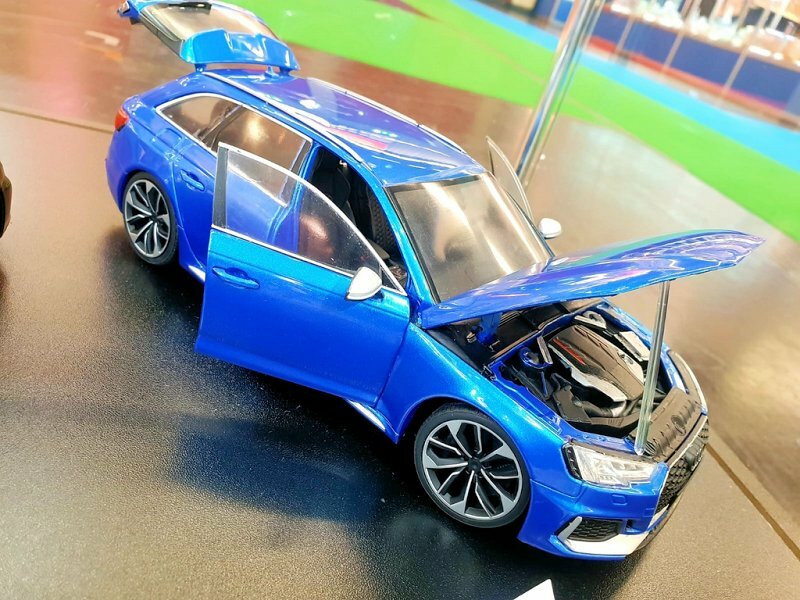 At this time as diecast lover I just decide to surrend to the composite models… I Cant found other Brand with same catalog And details real grills, tyres, hinches, not doglegs, paint ..
With sealed doors and hatch they look like upgraded Solido. IMO best news out of Nuremberg is the Pullman. Go big or go home. 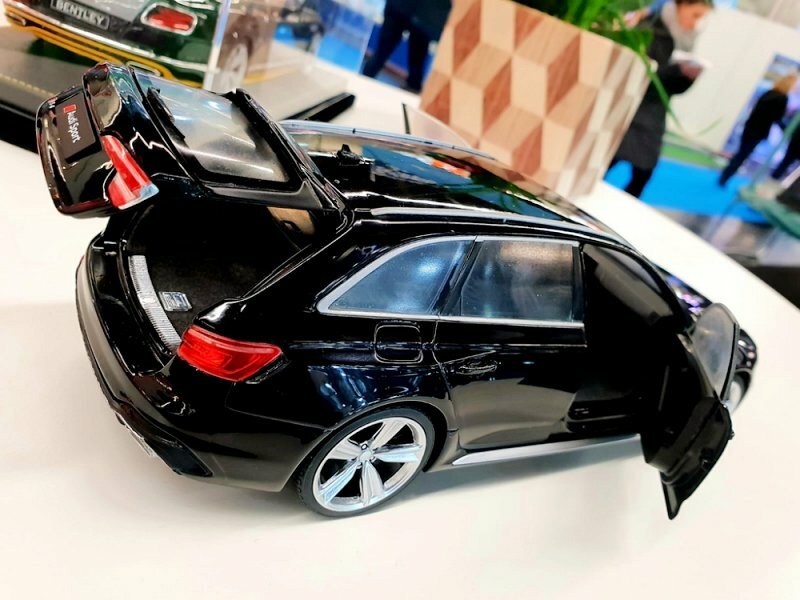 Is this a collaboration with Minichamps or Kyosho? 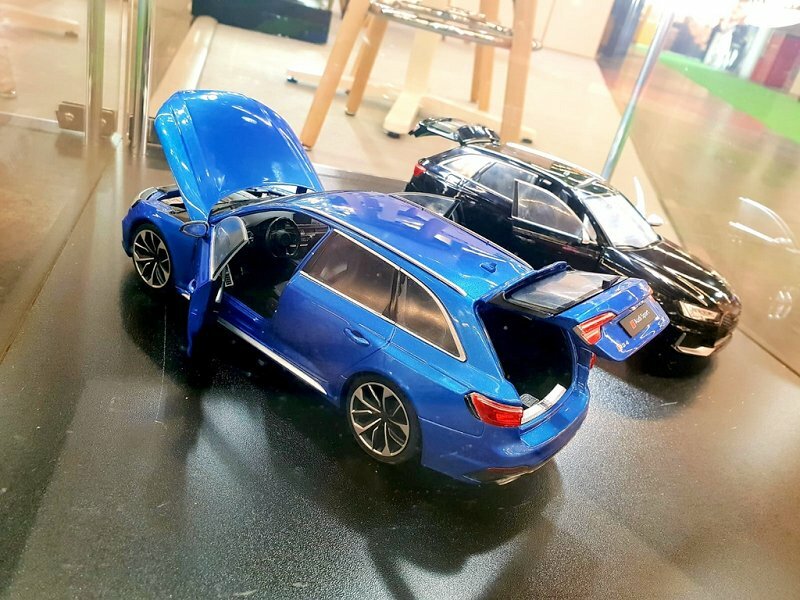 Comedy dog legs, dull subject matter (no idea which of Audi’s identical cars that one is), and GTS can’t even get the shape of their resin models right so they have no chance with diecast. I have no doubt these will be Maisto-level models at double the price. I for one love this announcement. Modern diecast Audis (openable) are pretty rare, so I really dig this. 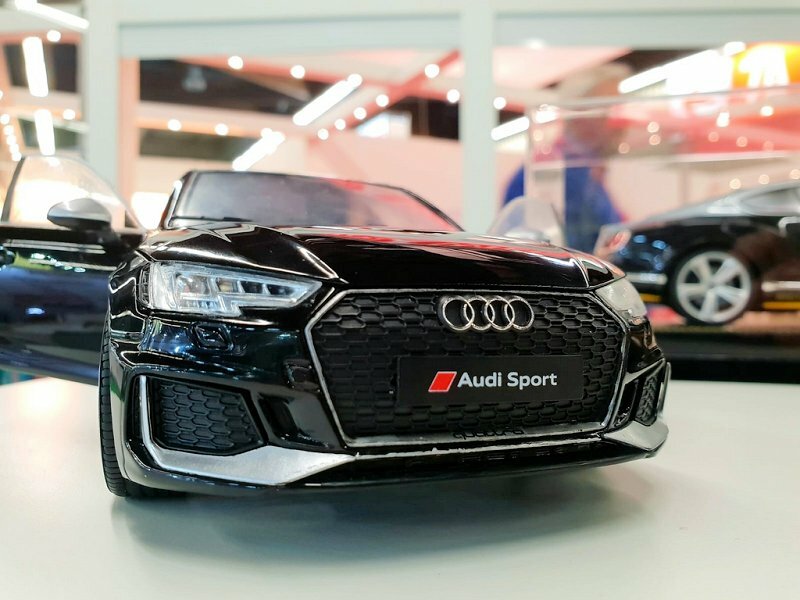 I still don’t understand why almost not a single brand creates meshed grills for the Audis though… one of the most prominent features but neither Norev, GTS or Kyosho managed it on the models I have so far. Still, as this is an early prototype, there is at least a little bit of hope left. All make GT Spirit a success. In a collection full of CMCs and diecast Autoarts, my GT Spirit collection is the fastest growing part of my collection just now. Why, because it’s keeps interesting. If these end up unlimited in number, Norev/Paragon level of detail models then we will bore very quickly. I hope for much, the hobby is trying very different directions right now. GT Spirit, take note of what is missing and please, please deliver!